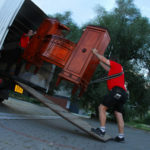 After my previous experience at various removal services in Brno I have decided to establish a removal company which would offer a wide range of additional services and more considerate approach of workmen to the things they move. This was lacking in the companies I worked before. 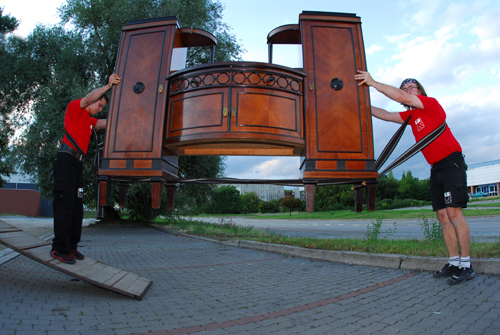 All of our employees are over-above experienced. 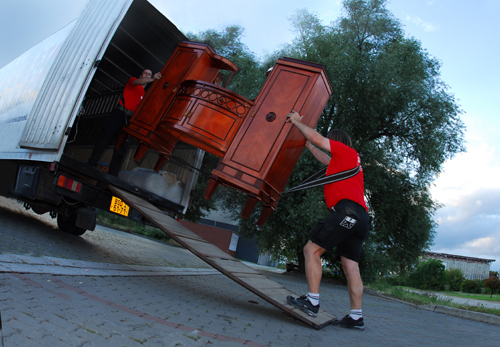 You can entrust to them piano, antique furniture, or anything, without worry.